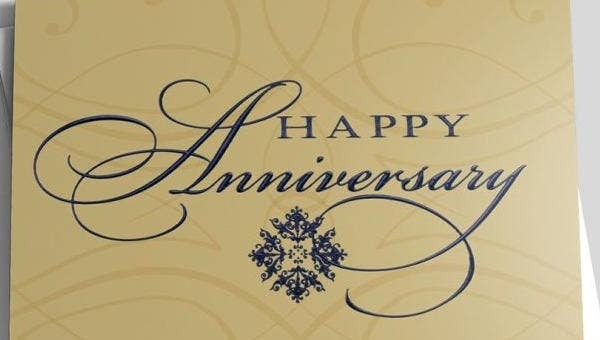 Celebrating a business anniversary is very important as it marks another milestone in the company operations. 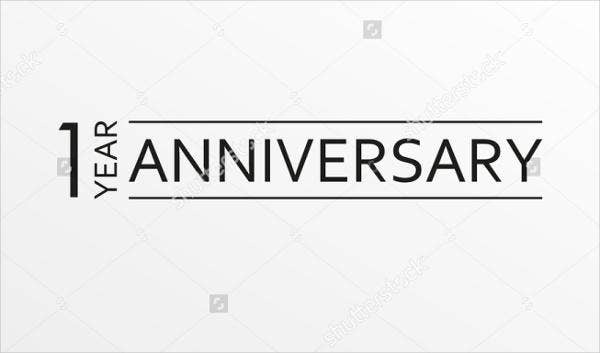 Being able to celebrate a business anniversary means that a business has surpassed all the challenges and hardships of the year of operations that has passed. 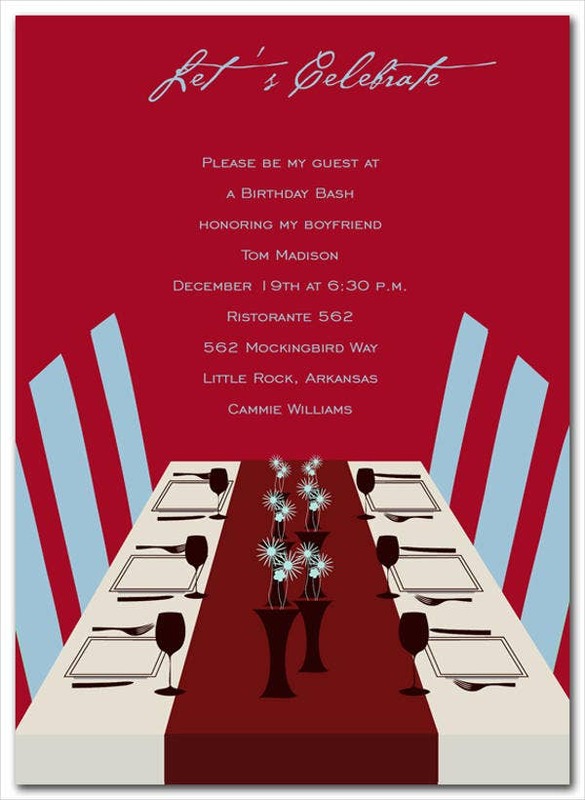 You may also see invitation samples. 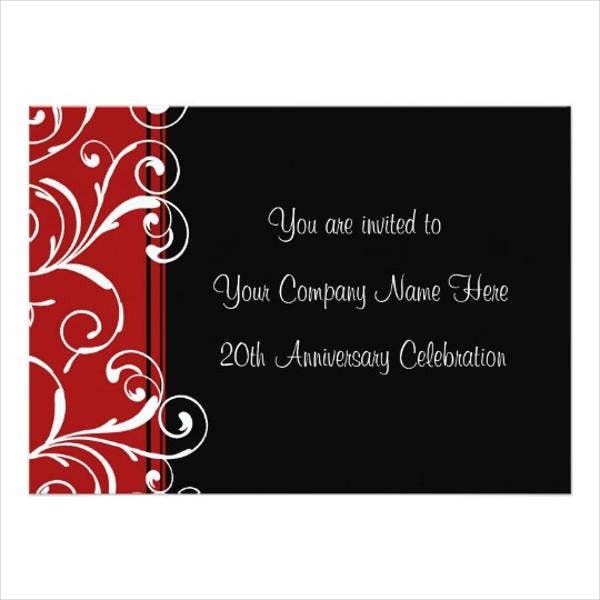 It is essential to create a business anniversary invitation for this occasion as it will allow the people who are to celebrate the success of the company to know the things that are bound to happen in the event. 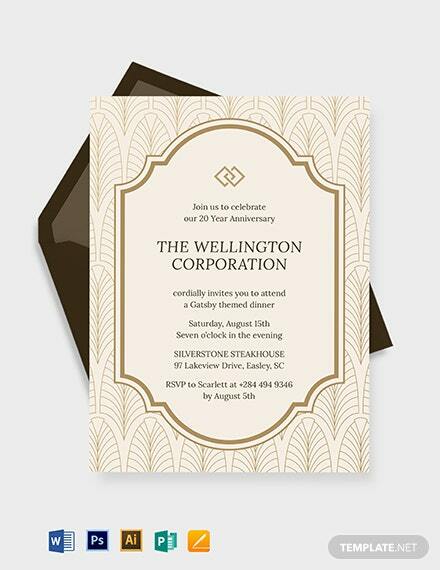 If you are to receive a business anniversary invitation, make sure to check all the details so that you can appropriately show up to the event and enjoy it with the people who have helped the corporate success materialize. 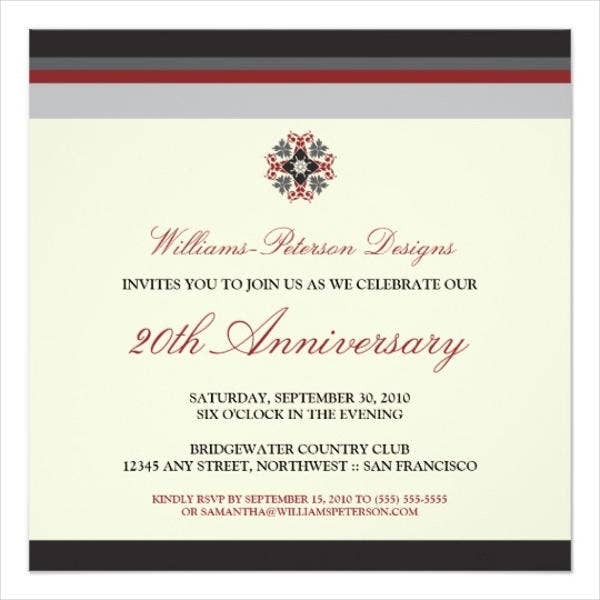 Other than our business anniversary invitation templates, you may also browse through other Invitation Templates, which are all available for download and use in any purpose that you may find them necessary. It helps build greater professional ties and relationships. It allows them to strengthen their bond as partners and investors of the company. It may be the proper place to show growth reports and developments. Everyone can enjoy the company of each other in a more relaxed and informal setting. 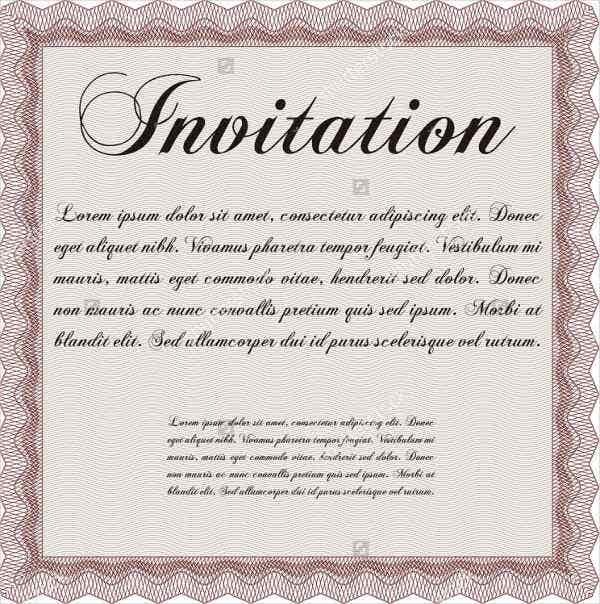 Writing an invitation for this purpose should include the statement that it is a celebration for partners and investors, the event program, and other important information about the event which the guests should be knowledgeable about. The number of years that the business has been in the field. The date and time of the anniversary celebration. The program and the expected time of execution of different program parts. 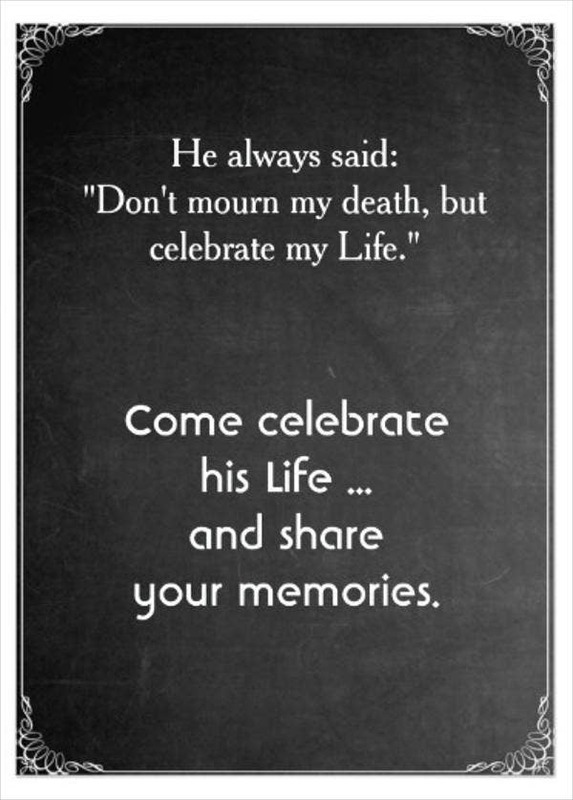 The persons who are invited or to whom the celebration is for. 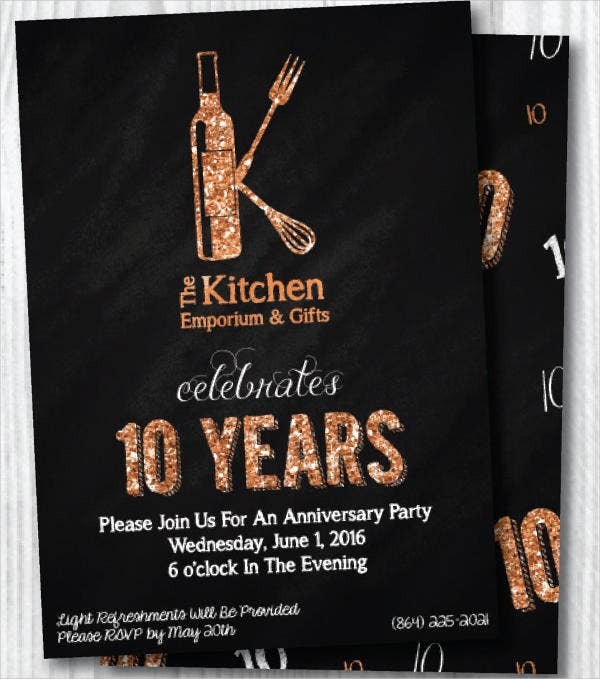 Aside from our downloadable business anniversary invitations, you can also download our Anniversary Invitation Templates, which you may use as an invite for different kinds of anniversary celebrations.